Meet the daddy of car seats. Zoomi is the throne. 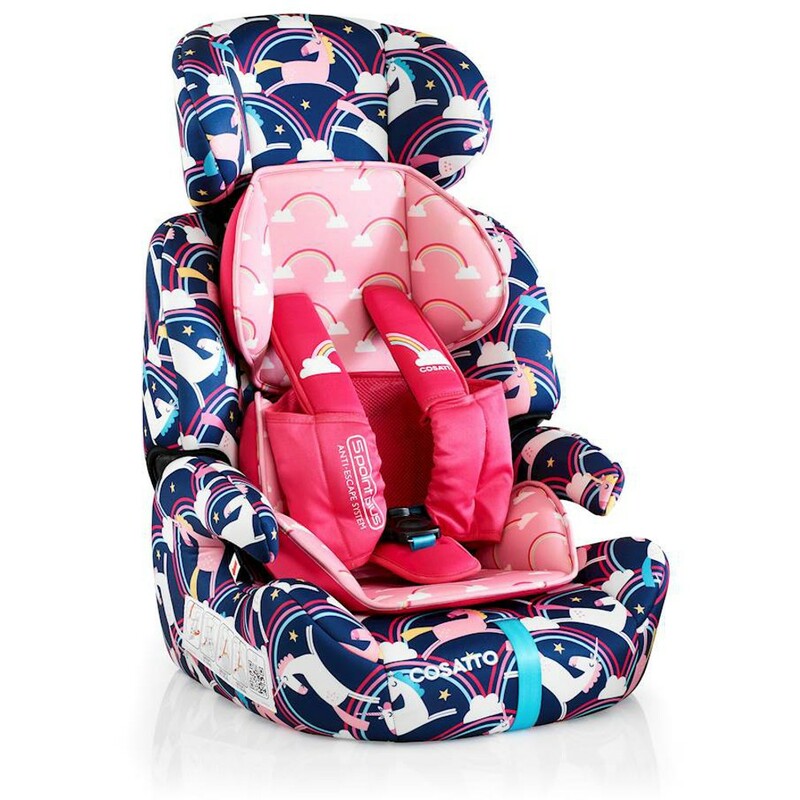 A handsome high-back booster seat, Zoomi's the car seat all other car seats want to be when they grow up. 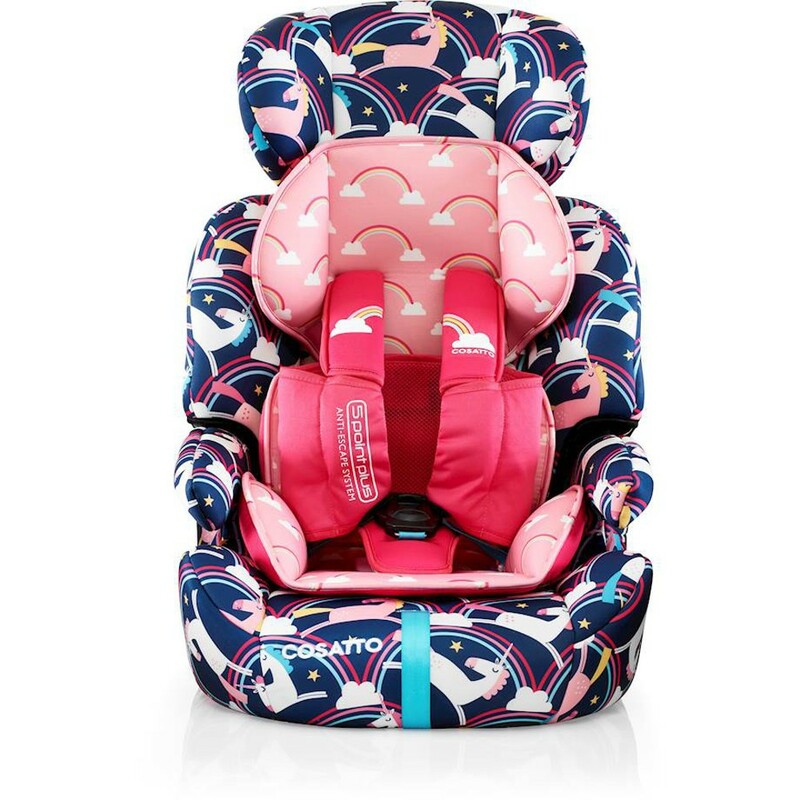 Zoomi sees your little one right through from tiny transporting to big-kid whizzing (suitable for children up to 36kg/approximately 12 years old). 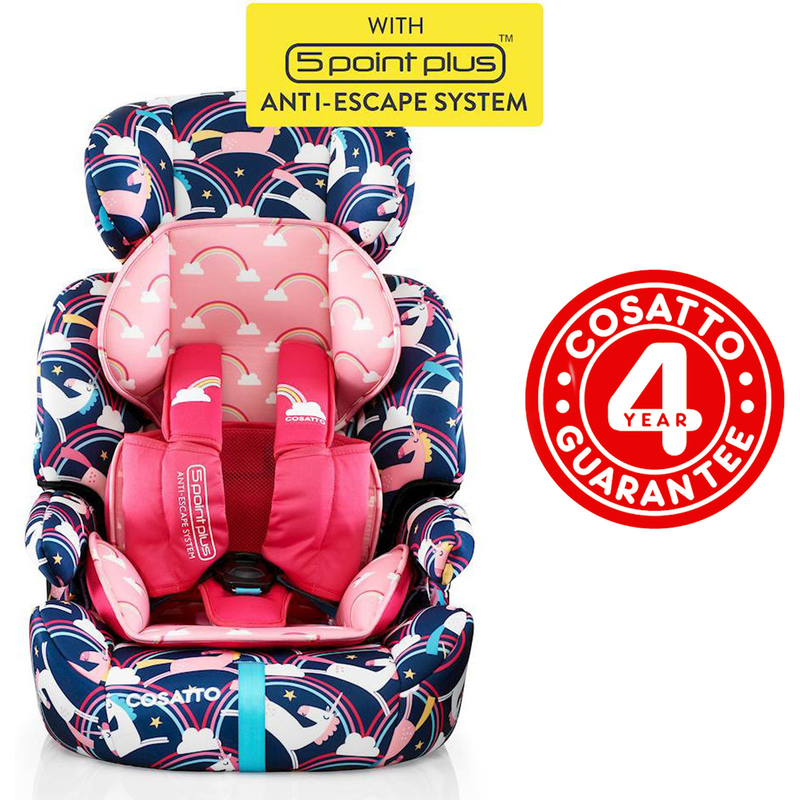 This trusty transporter seat will beam your little one up safely wherever you choose on your road trip. A wolf in sheep's clothing, Zoomi is a solidly-built toughie covered in squidginess. 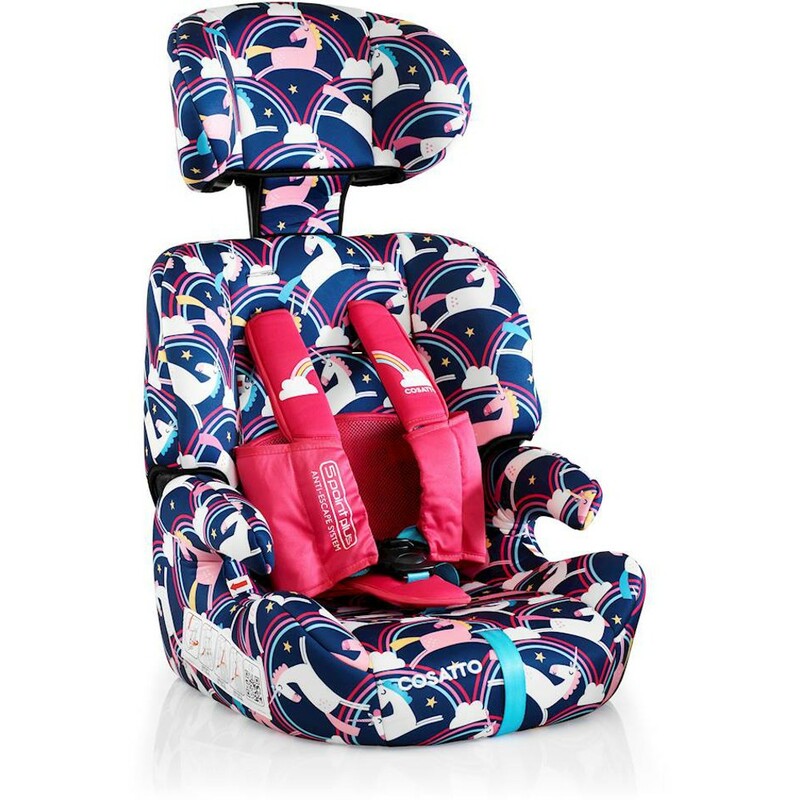 Multi-functional and multi fun, Zoomi is a big snug hug of a car seat with trademark cheeky Cosatto design.